Kenneth Kunita, 83, has gone to Vegas every month for the past year, and regularly for the past 20 years. 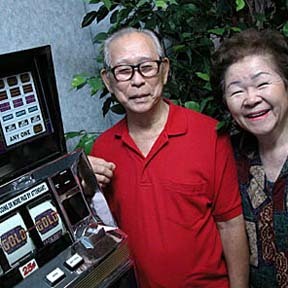 With him is his partner, Doris Sato. Las Vegas, where Hawaii sends 350,000 visitors annually, is the focus of the latest Young at Heart edition.